Scandinavian brand Nudie Jeans adheres to its minimalist and classic ethos, coupled with versatility. 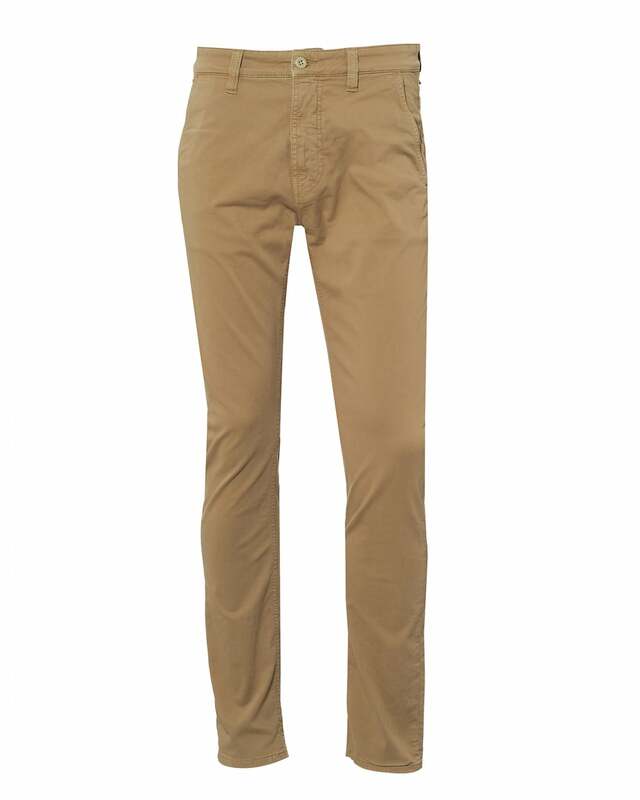 Upgrade your collection of tapered pants and shy away from denim this season, with these cotton-twill vintage wash Adam chinos, in 'beige'. The perfect choice if you're looking for an easy way to add a smarter, nostalgic feel to your wardrobe.